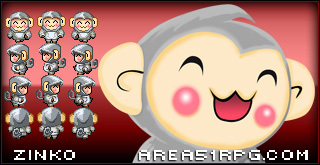 Total over haul and recolor done to Agent R who is on the “Actor3” RPG Maker VX sheet. I recolored her clothes to be black made her hair whiter and did this to sprite face and monster versions of her. 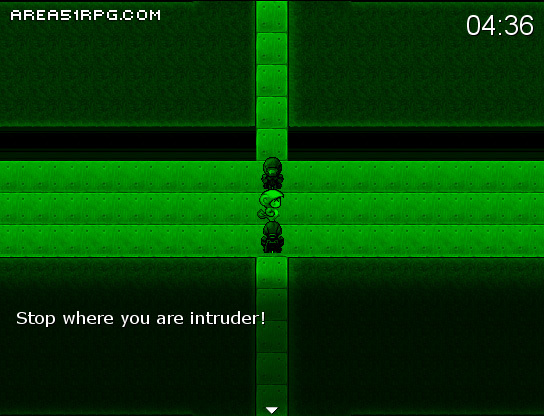 Before making this secondary place holder for her in battle I was just using RPG Maker VX’s succubus battle character. At the end of Scene 2 you’re pincer attacked by waves of Special Ops agents. The little Special Ops sprites I did not make, however I’m going to custom edit them further and make my own version based on these, atm these are very nice placeholder images and give the look and feel that I like. I used Tektek again to make both monster images. Lab scene B2 is 80% finished Event wise! The only events that are left to make a quick transport or some sort of elaborate launching scene to move Zinko from the lower left corner of the Map cause if you’ll have gone that way it’s a dead end. 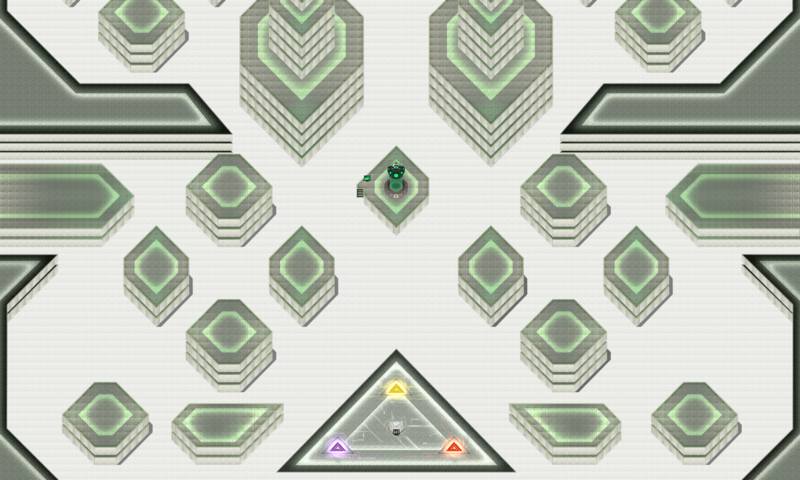 Instead of leaving players stranded there to back track and fight monsters, they’ll be redirected to the correct path. Agent R will be waiting for you at the end of the scene and this time you don’t do battle but she starts a timer event which I have yet to test once it counts down to zero. I spent the rest of my time tweeking the event text the character movements and the transition to Lab Scene B3! The resource I’m using to make human type place holder monsters is a site called Tektek.org and the Gaia Dream Avatar Creator from the web baised MMO Gaia Online. Tektek uses all avaiable items for your avatar from Gaia to make a spiffy looking little character. Here’s the link to one of the Rookie Agents I made if you would like to make one too. I’m going to sketch out bigger more detailed versions of these with my Wacom tablet but the look of these characters at least makes the game more playable and helps me collect my thoughts better. To create some nice Anime style facesets for your characters when they speek I used Face Your Manga to create a Rookie Agent’s face. Well I’ve done a bunch of browsing around and found a whole treasure trove of resources for face avatar making. I’m completely satisfied for sprites and facesets so far and any other modifications i’ll just custom make in photoshop. I’ve hit a road block with monsters only because I’m worried about the source I’m going to generate the characters from. I’m really inspired by the look of the characters however they’re part of an online community so they’re not technically free to use. The last thing I want to do is have monsters created in the game an then some company coming after me or have to redo them all. So from now on I’m going to use it simply as a place holder also for idea generation to make my own vector versions based on the generations, since the look of the monsters I would much rather have in vector format. Zinko's Face and sprites created! I’m about 70% satisfied with the sprites and 99% happy with Zinko’s face. 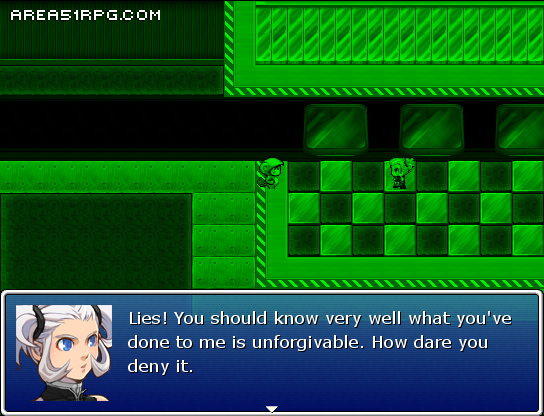 All there is to do now is complete more expressions to be used with the dialog of the game.